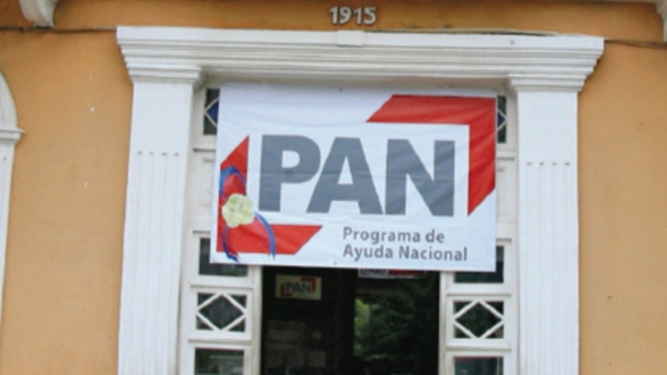 Judge Leslie Loaiza, has nullified a $12 million corruption case linked to the National Assistance program (PAN) known as "Grains", against a group of cabinet ministers in the previous administration as the investigation was not completed in six months. In a press release, the Judiciary said that "the decision of Judge Leslie Loaiza was based on Article 2033 of the Judicial Code, which establishes that the summary must be completed within four months after the investigation begins, and may be extended. up for two more months when there are several defendants or punishable acts. " The Anticorruption Prosecutor's Office initiated the investigation on August 27, 2014, and was due to end on February 27, 2015. Judge Loaiza explains that "approximately two and a half months elapsed after the expiration of our procedural order, without the investigating agency requesting the extension of the summary to the Jurisdictional Court, that is, eight and a half months have elapsed since the beginning of the proceedings. investigation until the investigation order is issued. " The Public Ministry said that once the Anticorruption Prosecutor's Office is notified, it will set an appeal in motion. Is there any Political System anywhere in the world that is NOT corrupt? People run for political office to gain POWER. Once they get it, they use it as a hammer, not a way to improve anything except their own status. And their wealth. then why is Laura Michelle Reese in jail???? she was held for 7 YEARS while the state searched for evidence, witness or testimony against her, and found none! her eventual conviction as accomplice, was based solely on a judge's assumption that "she must have known". every single time a case with evidence, like this one, is dismissed for some lapse of the function of the system, it simply points out the horrible injustice being done in the Reese case.